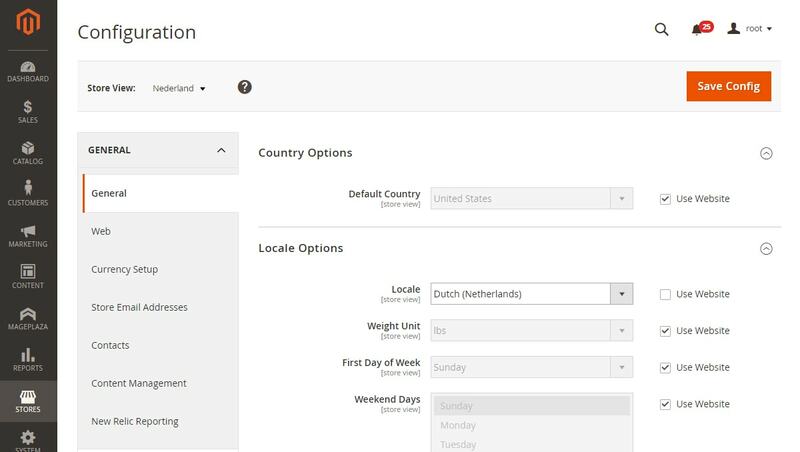 Magento 2 GeoIp Language Auto Switcher extension allows you to automatically display locale at your multi-language Magento 2 store based on visitor country (geographic location / Geo IP) or browser language. It is useful for merchants that sell globally. 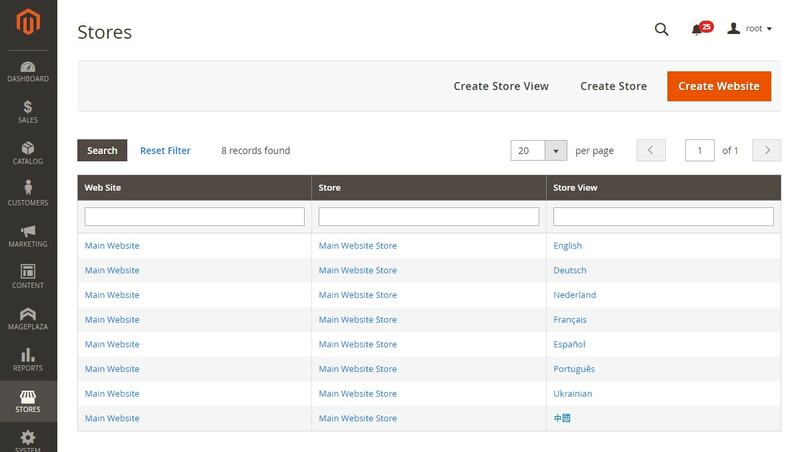 You can automatically display locale (store view) that visitor preferred. For example, display German for visitors from Germany, for visitors from Canada you can display English or Franch based on their browser language, etc. 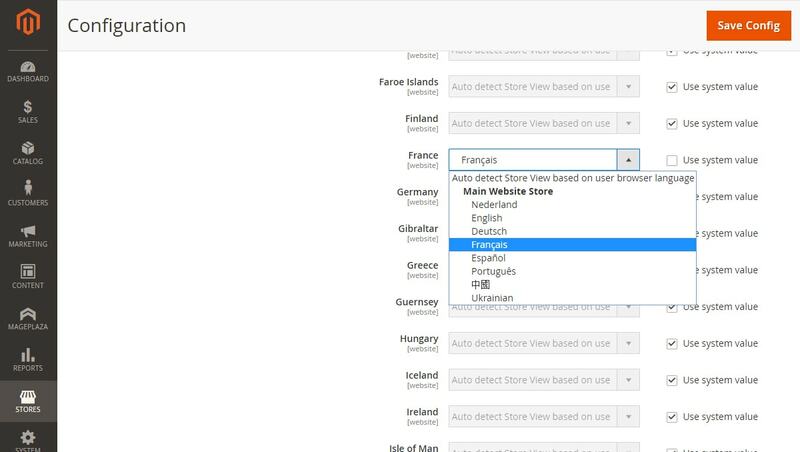 Magento 2 allows you to set default store view on a multi-language store, but it does not allow you to set it depends on customer language. With our Magento 2 Language Auto Switcher extension, customers will automatically see information on your store on their languages. 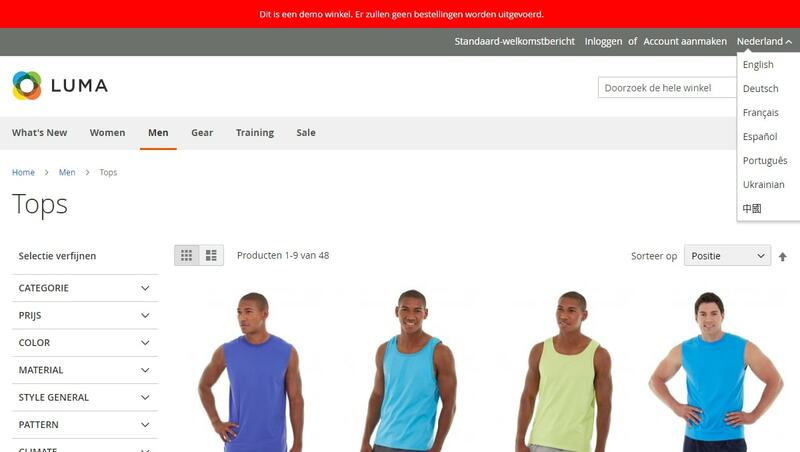 Customers can manually change store view (language) as always. Language Switcher includes GeoIP database out of the box. 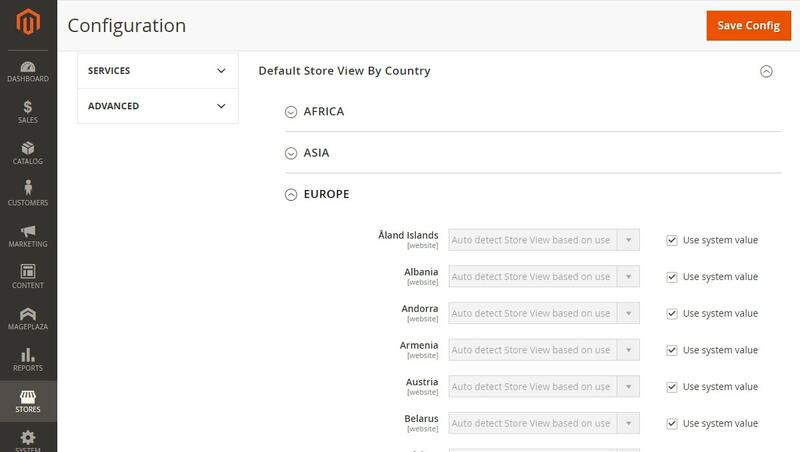 You can configure it in a way to display store view based on customer geolocation (country). The module can be easily disabled for crawlers and bots. Google and other bots can scan your site as usual. Our extension will not effect your Magneto 2 theme and will not have any conflicts with it. This extension really helped. Thank Magefan team for the support. Sincerely recommend it to everyone. Thanks Magefan Team for this module and support! Works as we expected. Does the language switcher extension provide support to varnish cache? With this setting, your store will be displayed without varnish cache during the first visit. You need to do this as the GeoIP detections held on the PHP level, and you need to allow varnish to skip first's visitor request to make GeoIP detection possible.